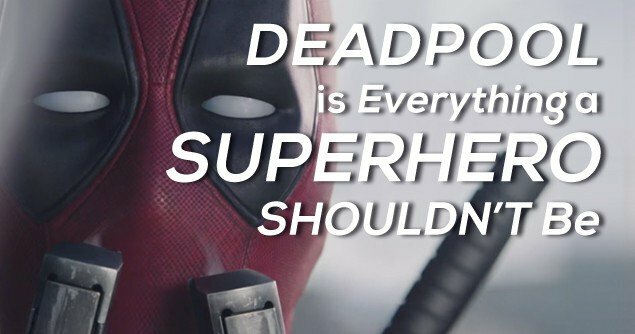 Dear America: Please Don’t Watch DEADPOOL! It’s official, Marvel’s latest R-rated superhero movie DEADPOOL is a box-office success, pulling in a record $132 million in its opening weekend. For those who’ve been blessed with not knowing anything about this movie, DEADPOOL is a comical action adventure set in the X-MEN franchise universe about Wade Wilson, a foul mouthed, murderous, ex-special forces soldier with super abilities who kills bad guys, but refuses to be labeled a superhero. Foul mouthed, sexually perverse, gratuitously violent and immoral by its own admission, DEADPOOL earns its R-rating. Thanks to some creative marketing, Marvel Entertainment and its distributor 20th Century Fox found a way to draw audiences en masse, however, in the process, they’ve lost something even more important than financial success: integrity. Throughout the movie, DEADPOOL vehemently attacks, both in word and deed, the values of sacrifice, selflessness, and honor. Apparently to the filmmakers, these values have become too mainstream, evident in the $13 billion that Marvel Entertainment movies have earned in the box office since X-MEN debuted in 2000. For years, we’ve been celebrating the patriotic and compassionate ideals of Captain America, the selflessness of Tony Stark/Iron Man, and the many other heroic characters that make us want to be better, more heroic people ourselves. Link to article, Why Superhero Movies Are Important! Are we really willing to trade all of that for a character that admittedly, in a sometimes humorous way, breaks the 4th wall and addresses the audience. Besides the fact that many children will watch this movie, some tagging along with an older sibling, or even a parent (and yes, this happens more than you think), DEADPOOL shouldn’t even be supported by adults. Why? Because like it or not, as an adult member of society, you’re responsible for the moral upkeep of it, and in no way, shape or form does DEADPOOL help or encourage positive values. DEADPOOL is a character that encourages an Indian taxi-drive to murder the man who’s competing with the affection of his crush. DEADPOOL is a character that mocks and abuses an elderly blind woman. DEADPOOL is a character that jokes about child molestation while flirting with a prostitute. The press screening I attended had the room laughing through these gags. This doesn’t even include the fact that in the end, the character chooses murder over compassion, selfish destruction over heroism and debauched vulgarity over honor. If you’re insistent that DEADPOOL is simply an anti-hero that’s not hurting anyone in real life, I’d like to encourage you to take a step back and consider what you’re enjoying and why you’re enjoying it. The mocking of fictional heroes in DEADPOOL doesn’t just mock Captain America or Iron Man, it mocks the very ideal of heroism and the real life heroes that make this type of free speech possible. DEADPOOL is the lawless fantasy of our sinful nature, and right now, too many people are celebrating it. DEADPOOL’s arrogant and rebellious attitude may have a level of attraction, but that’s why it’s important to fight against it. We need less arrogance and more humility. Less perversion and more purity. Less rebelliousness and more honor. Marvel is already prepping for a sequel, I truly hope and pray we get it right the second time around. 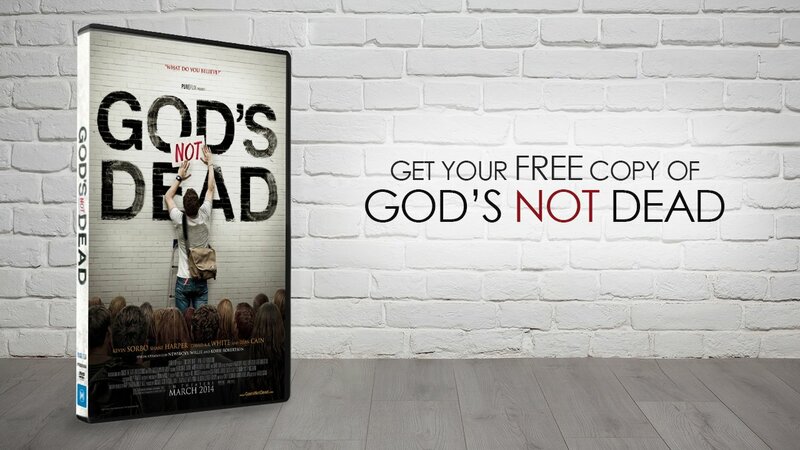 For better and more uplifting Valentine’s Day movie options, click here.